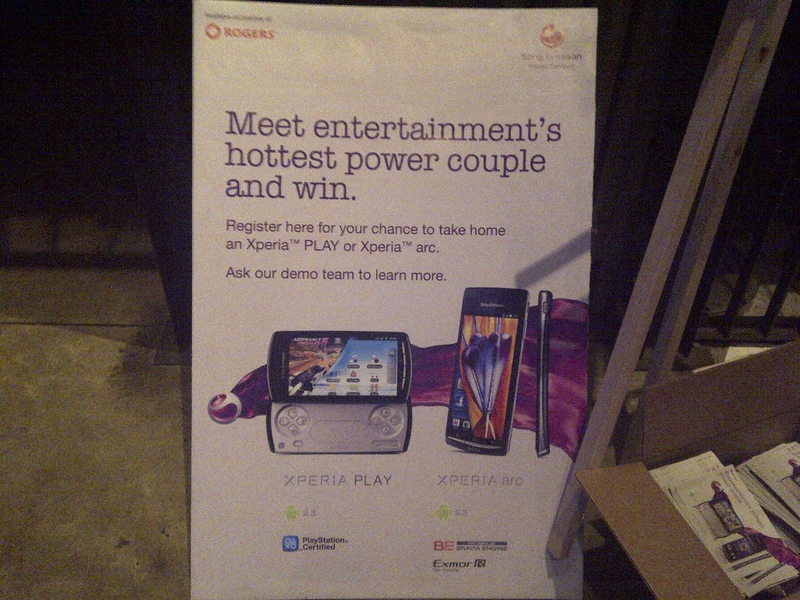 Tonight I came down to Toronto’s historic Distillery District at the invitation of Sony Ericsson Canada and Rogers Wireless for the launch of the new Android phones the Xperia PLAY and Xperia arc. I really came here in a capacity from a different blog I write for and I had already played with these phones at a sneak peek for them which happened a few weeks back. However, I was more than happy to play with them again tonight and see a whole bunch of friendly faces and even some new ones. Both devices are really cool, and, in fact they are almost exactly the same except the PLAY has slide out gaming controller keys akin to the PS3 (Playstation 3) controller. That aspect of the PLAY was even designed by the guy who designed the PS3 controller itself! The other difference is that the PLAY has a separate processor for gaming so your phone won’t slow down and neither will your gaming. This will give everyone the full experience of gaming and Android. Pretty cool! The 2 new Xperia devices will be available in Canada exclusively from Rogers on April 28th. Also, because the PLAY is a gamer’s phone and Sony Ericsson just recently became a sponsor of MLG (Major League Gaming) one of the top Halo players in the world who competes in the MLG, Tom Taylor aka “TSquared” was here along with a couple of other MLG personalities who I do not know. I actually wouldn’t have known who TSquared was if not for David Akermanis’ friend Alex. Alex explained the whole MLG thing to me after I was done joking about how he must watch it on ESPN 8 “The Ocho” (he didn’t get the joke because he didn’t remember the movie Dodgeball, I hope you got it). Stepping back I realize that these guys who play this game at high levels must be the same as any one who plays any sport. There is a high level of skill and practice associated with playing these games even though all of our parents would look at them and say, “Uch, they’re playing video games?!?!? THIS is a job?!?!? But when you think about it I wouldn’t be surprised to hear that when Babe Ruth decided he was going to be a pro baseball player his parents probably said the same thing to him. 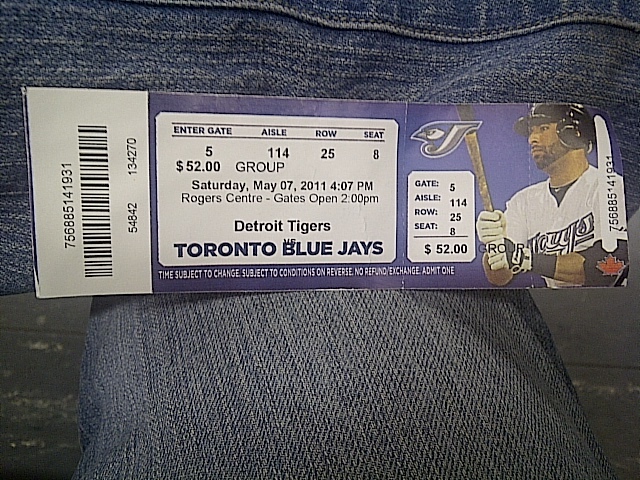 In those days people didn’t make money from playing baseball. It was just a sport and a past time the idea of playing for money was unheard of. Who knows what will be the new league in another 100 years!